District One Mansions are an indulgence of extravagant living. 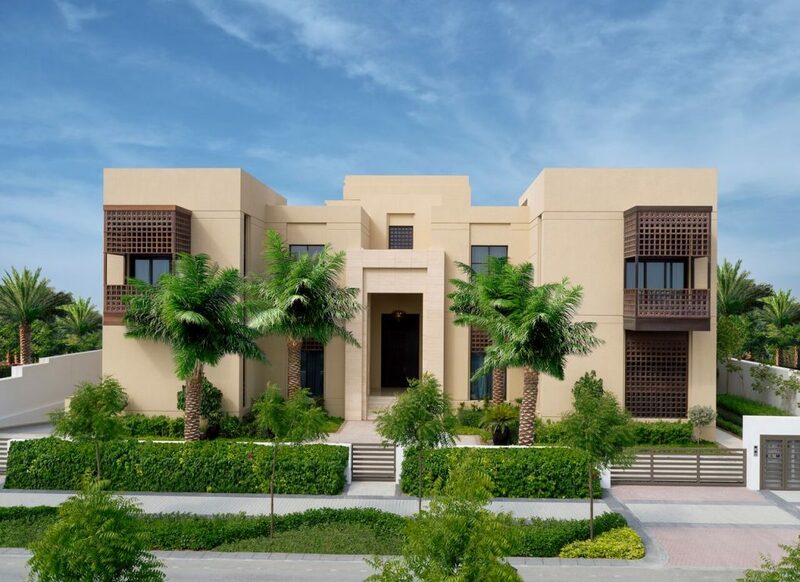 Right from their distinctive architectural designs to the wide spaces meant for everyday memories, District One Villas are an exquisite masterpiece. Choose to live in a home that makes living a sweet adventure. Make everyday a celebration with a home that offers you family and guests a stunning waterfront view. Built in unique low and mid-rise towers, District One apartments are spacious and comfortable living spaces nestled amidst nature and a friendly community. Pay 50% during construction and 50% on completion. Start from AED 1.2 million. Mohammed Bin Rashid Al Maktoum City, District One is an exclusive residential destination situated in the heart of Dubai on Al Khail Road. 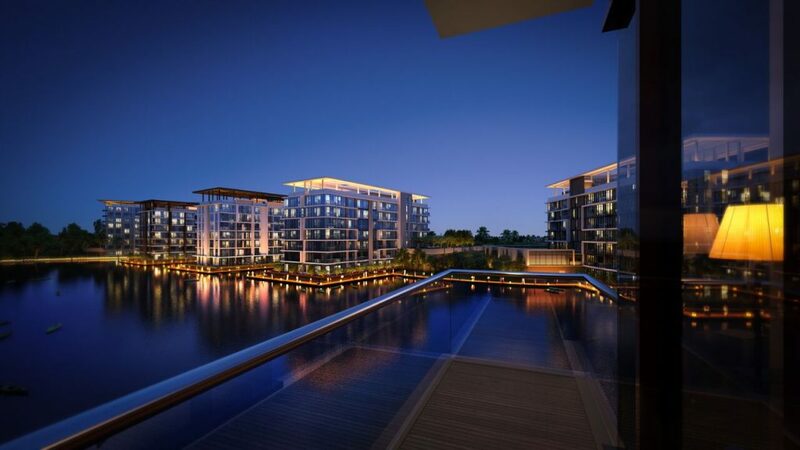 The luxurious and elegant lifestyle community is set amidst natural surroundings and offers the most central freehold mansions, villas and residences. AN EXCEPTIONAL OPPORTUNITY FOR THE PRIVILAGED FEW. Also available, Limited Edition 22, 000 sq. ft. Plot at the District One.